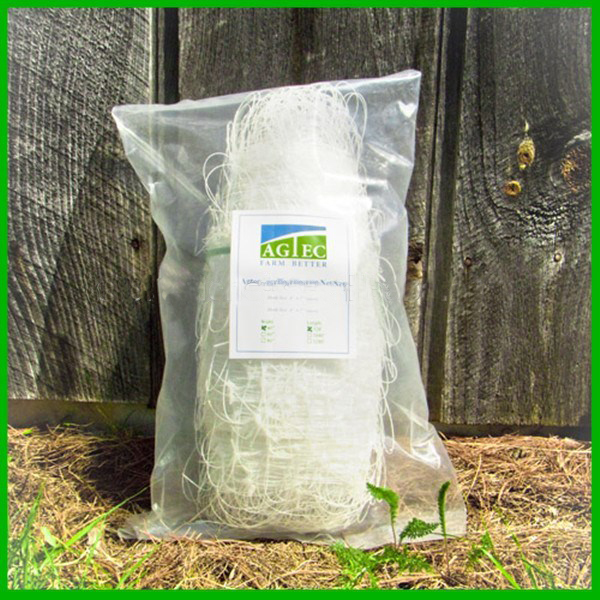 Plant Support Netting also named trellis netting is a solid polypropylene mesh with UV stabilizers and anti-oxidants added. It is clean, sturdy and no damage to plants. 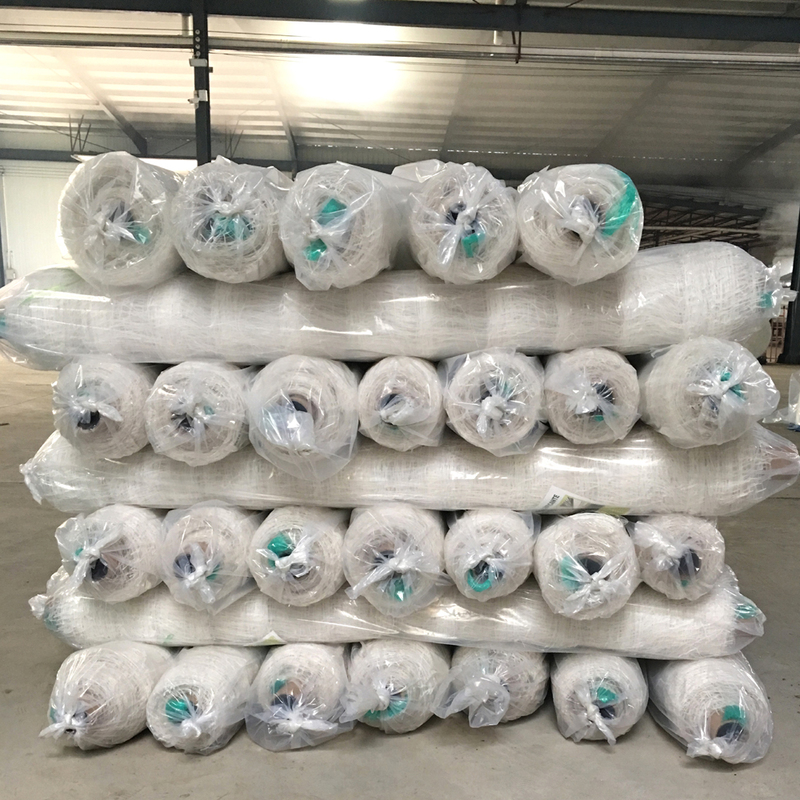 The plastic squre mesh are available in a variety of widths and lengths and manufactured from high strength, yet lightweight polypropylene Plastic Mesh netting. 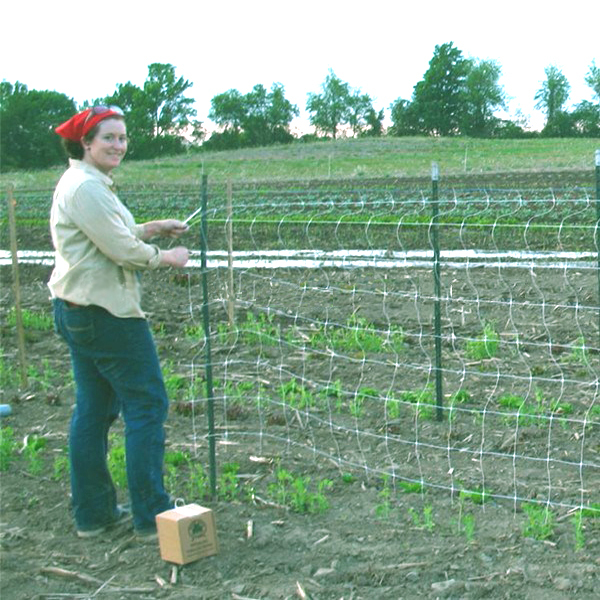 Plant trellis netting provide a sturdy support for climbing fruits and vegetables. 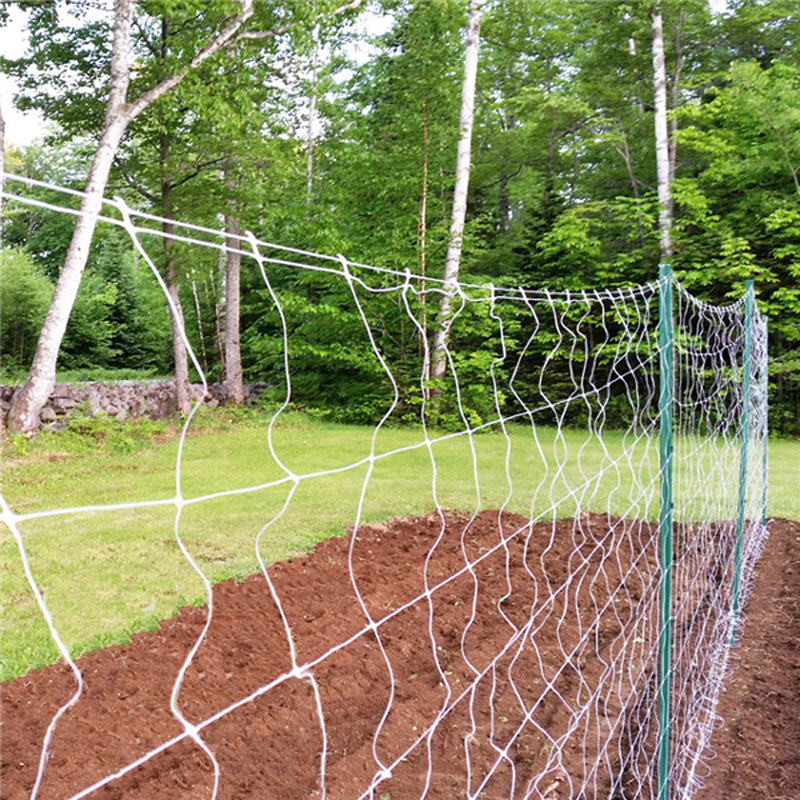 This trellis netting provide climbing plants a place to grow, producing healthier plants, improved yields and more of your valuable garden space. The UV-protected plastic meshis durable enough to reuse season after season. 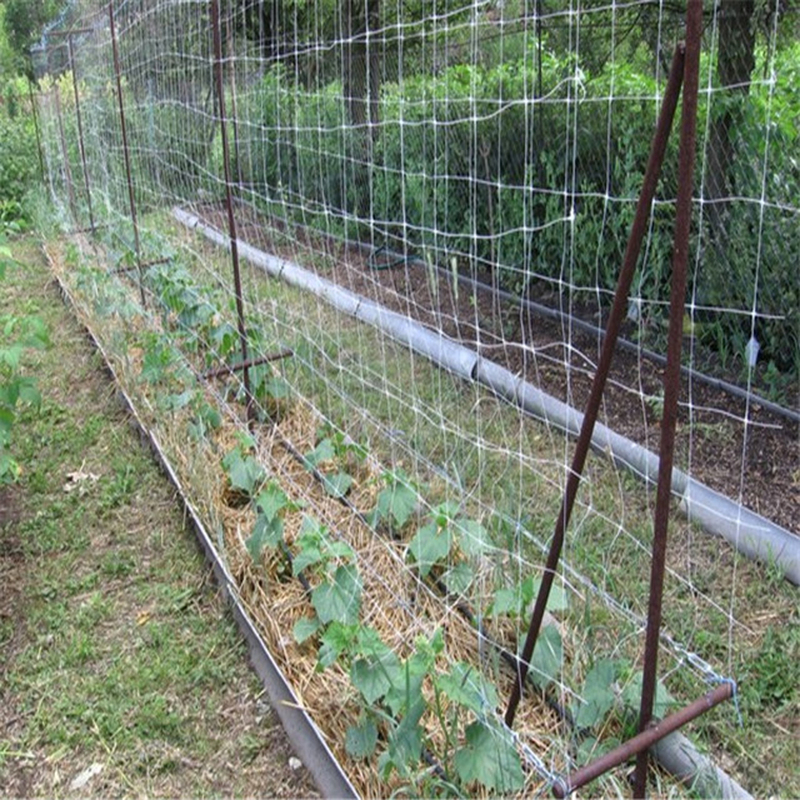 Looking for ideal Plastic Pea Trellis Netting Manufacturer & supplier ? We have a wide selection at great prices to help you get creative. 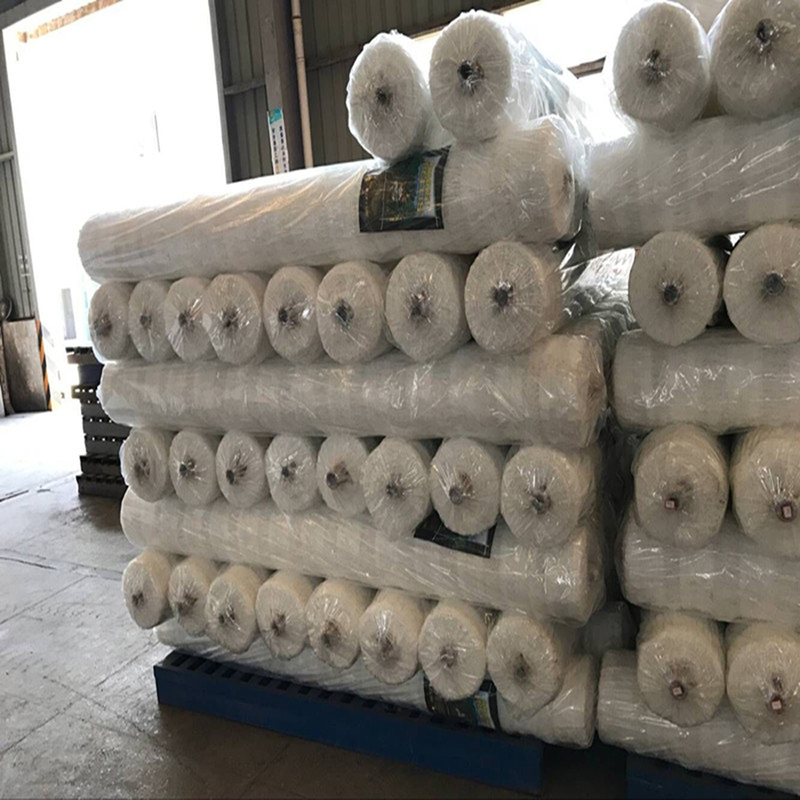 All the Plastic Sqaure Mesh Plant Net are quality guaranteed. 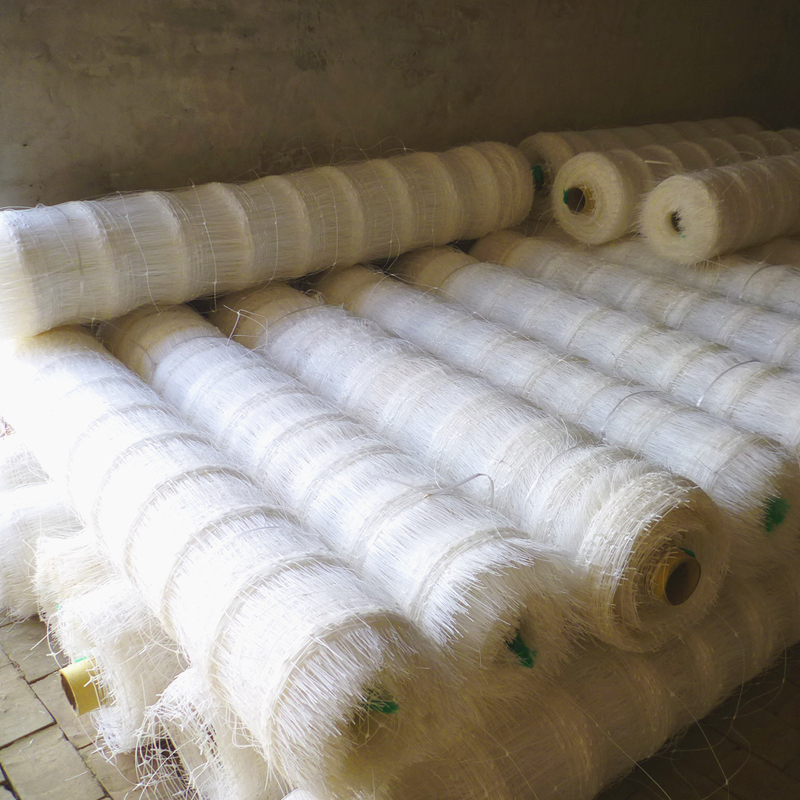 We are China Origin Factory of Garden Plant Support Net. If you have any question, please feel free to contact us.